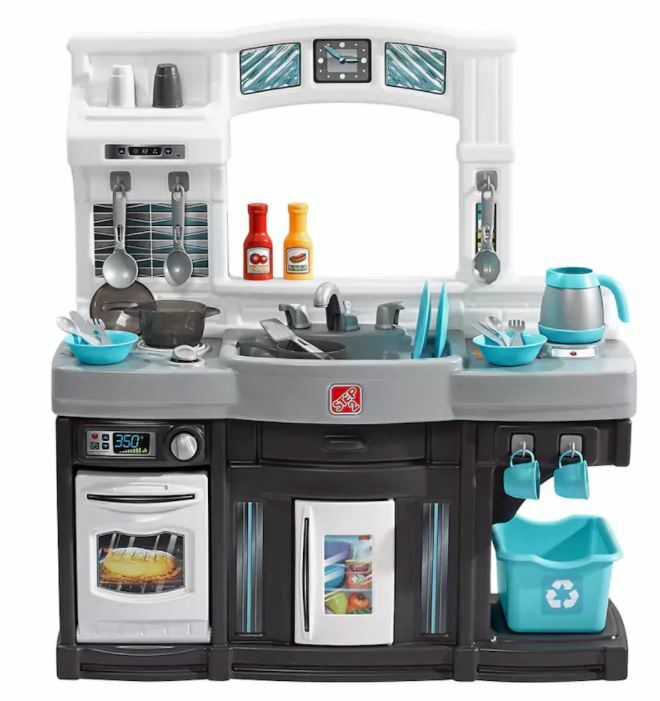 Hurry over to get this Step 2 Modern Cook Kitchen on sale for $50.99 with the coupon code: SAVEBIG15 at checkout (Retail $109.99)! 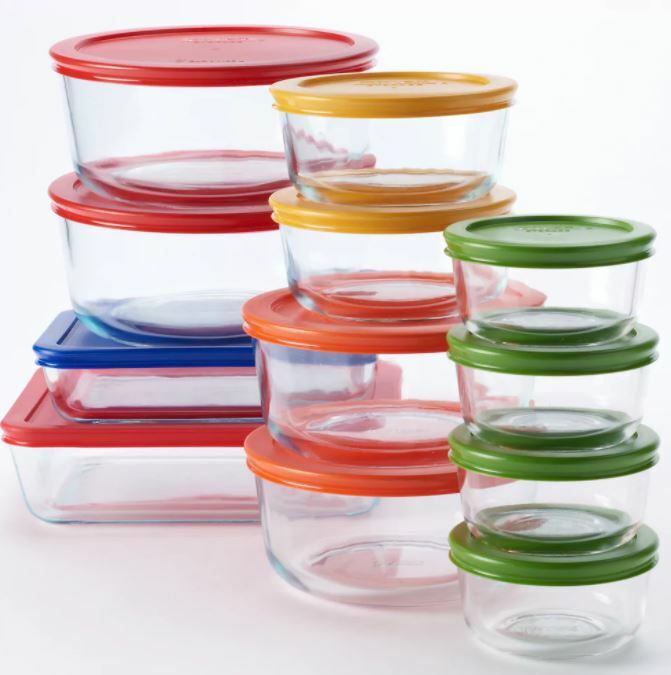 PLUS earn $15 in Kohl’s Cash with your purchase bringing the price down to just $35.99. Here’s another hot deal you won’t want to miss. 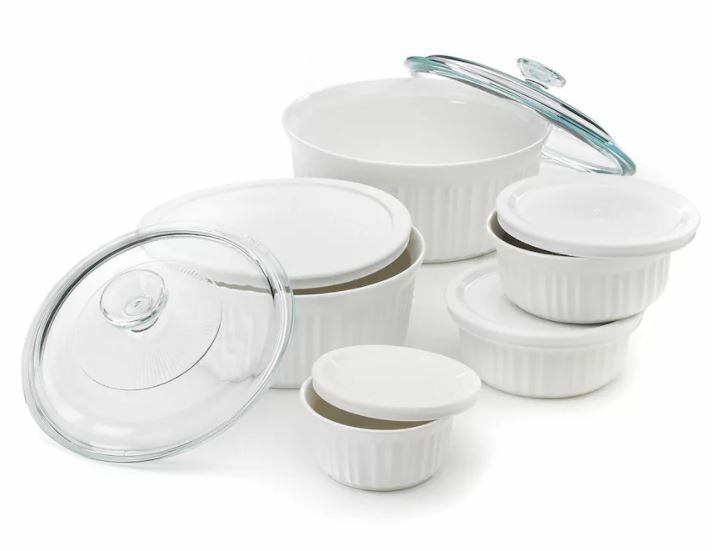 Get this Pyrex 24-Piece Storage Set for just $15.49 when you use the coupon code: SAVEBIG15 and submit this $10 mail-in-rebate (Retail $59.99)! Right now, you can get The Big One 12-pc. 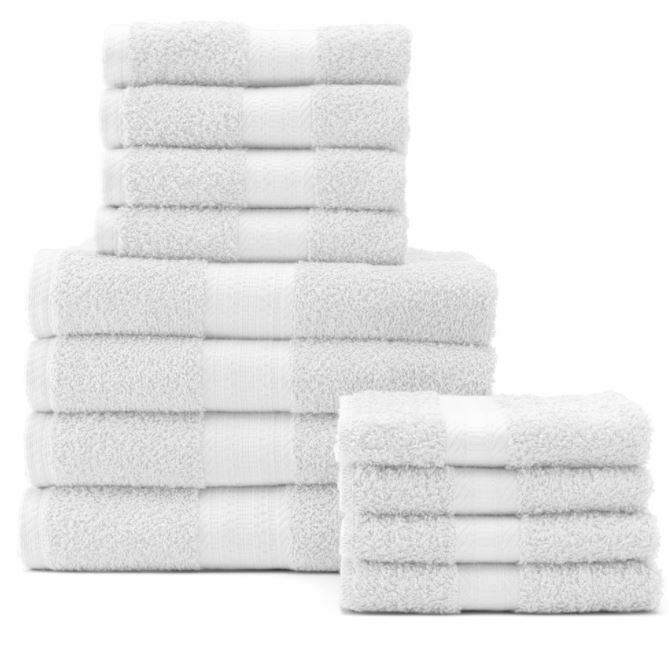 Bath Towel Set for for only $19.54 after code: SAVEBIG15 (Reg. $89.99). Want to save even more? Purchase 3 and earn $15 in Kohl’s Cash for your $50 purchase bringing the price down to $14.54 each! Plus shipping would be free with your $50 purchase. These would be such a great gift with an added monogram. 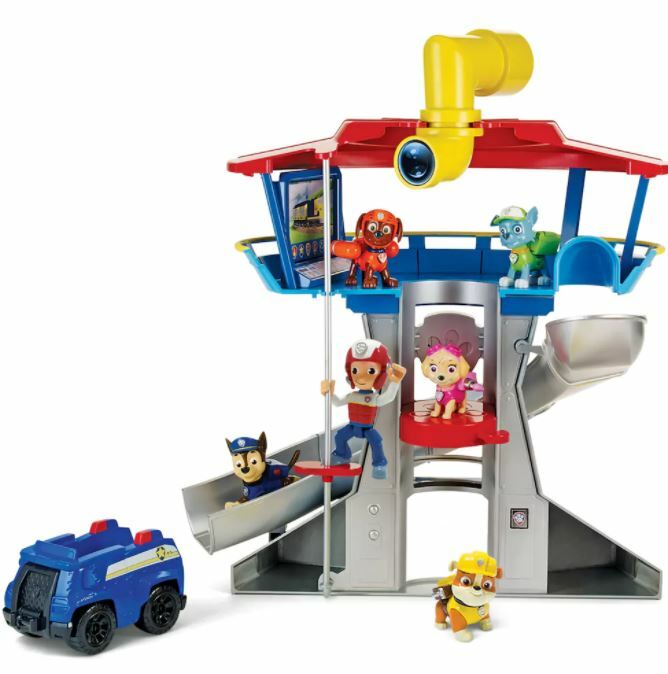 Right now this VERY POPULAR Paw Patrol Lookout Playset with 6 Pup Figures is on sale for $33.99 (Retail $69.99) with the coupon code SAVEBIG15 at checkout. Plus ADD some more great gifts to your cart and score $15 Kohl’s Cash with every $50 spent. Shipping is free with your $50 purchase or choose free in store pick up. Kohl’s Black Friday Deals are LIVE online! Here’s another hot deal worth checking out! 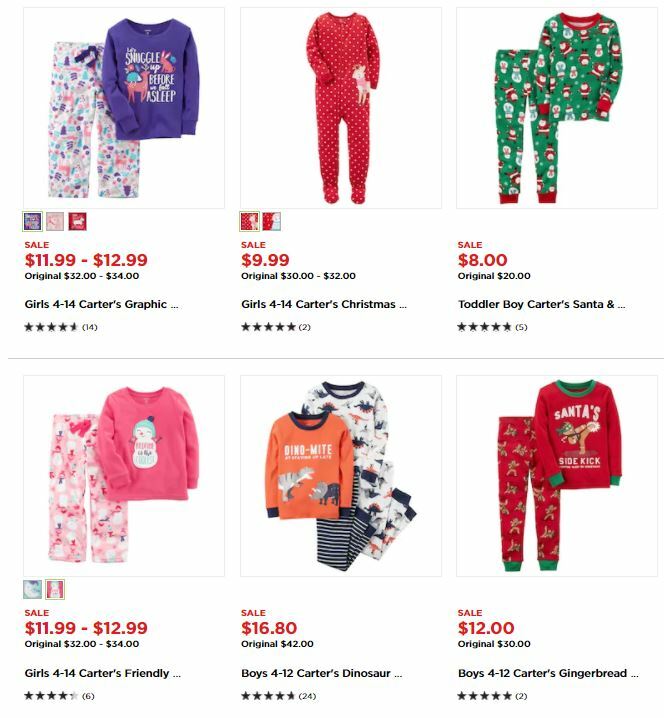 Get Carter’s Pajamas for Kids for 60% Off, plus you can use the code SAVEBIG15 at check out for an extra 15% and receive $15 in Kohl’s Cash with your $50 purchase. I love this deal! 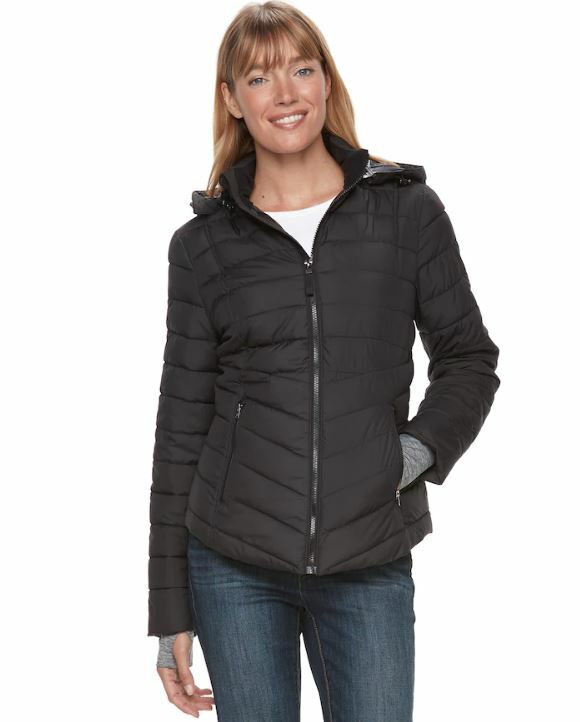 Get the Women’s Tek Gear Hooded Puffer Jacket for just $25.49 with the coupon code: SAVEBIG15 at checkout (Retail $100)! I purchased this jacket 2 years ago and it is still my favorite jacket. It’s lightweight but warm and cute too! Keep in mind you’ll earn $15 in Kohl’s Cash with your $50 purchase and shipping will also be free. 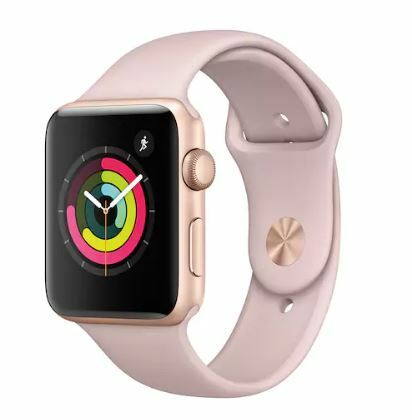 Right now you can get the Apple Watch, 38mm Gold with Pink Sand Band- Series 3 or available in Gray for $329. PLUS earn $90 in Kohl’s Cash bringing your price down to $239. You’ll also earn $15 in Yes2Rewards on this purchasing making the price $224. 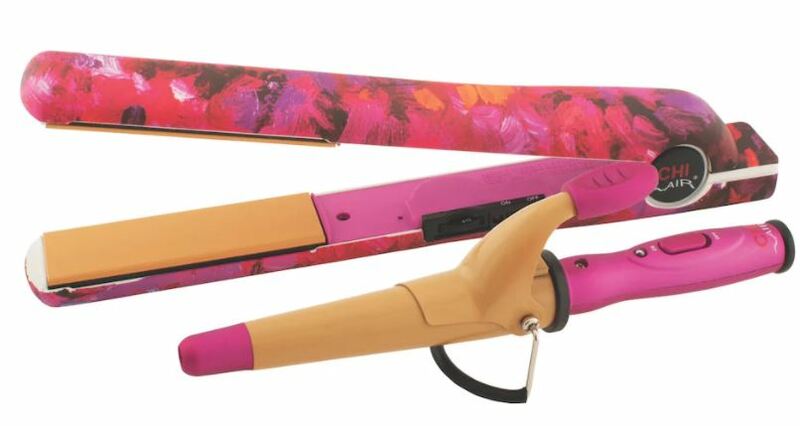 This is a great deal on a CHI Iron and Wand. Get this CHI Air 1-in. Classic Tourmaline Ceramic Hairstyling Iron & Mini Tapered Wand on sale for $67.99 with the coupon code: SAVEBIG15 (Retail $99.99). Plus earn $15 in Kohl’s Cash bringing your price down to just $52.99. Shipping is free with your $50 purchase! This is one of my favorite sales of the year. Cash in on Women’s Boots on sale for just $19.99. PLUS you can use the coupon code: SAVEBIG15 to drop that price down to $16.99. Want to save more? 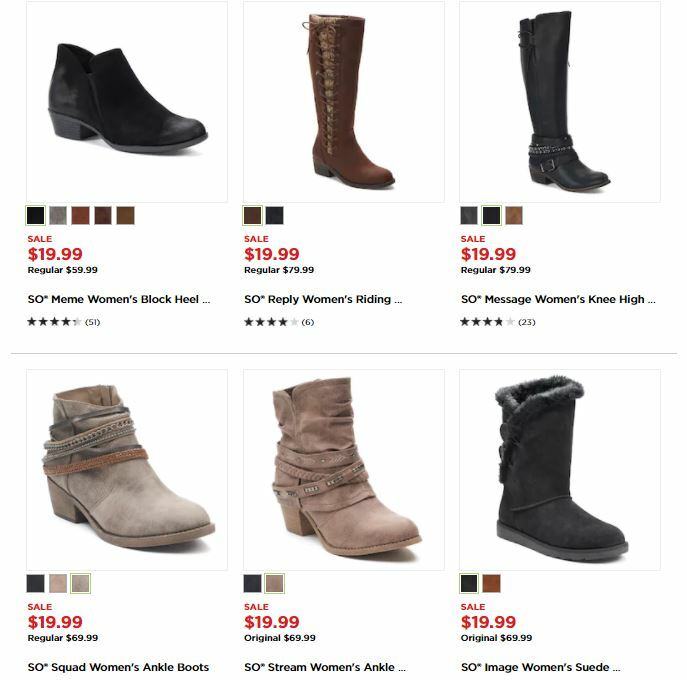 Purchase 3 pairs at $50.97 Shipped with the coupon code and earn $15 in Kohl’s Cash dropping your price to just $35.97 or $11.99 each! Don’t miss this AMAZING deal! 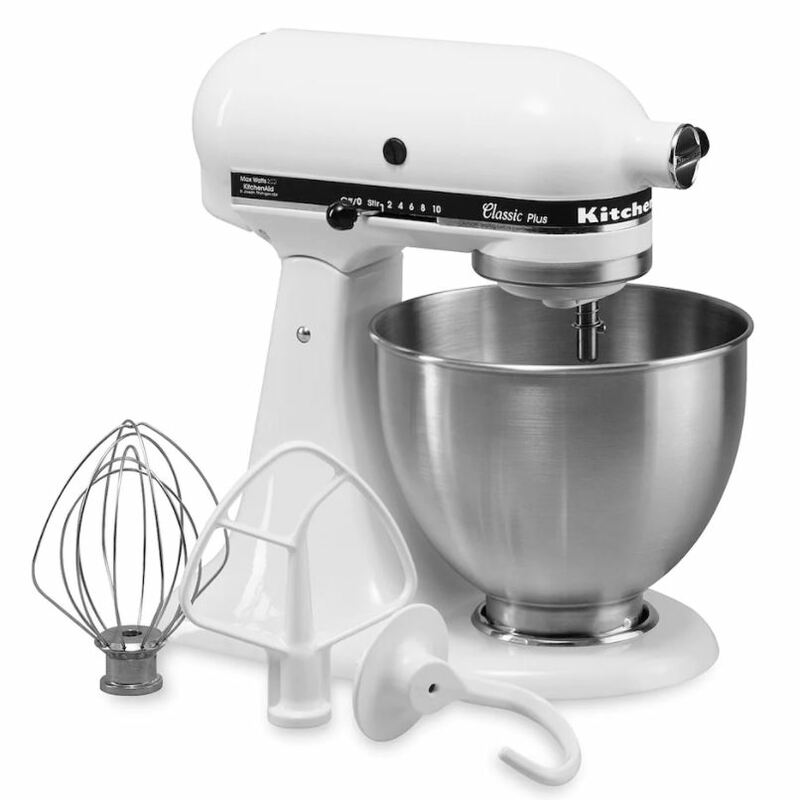 Get the KitchenAid Classic Stand Mixer- 4.5 Qt. on sale for $203.99 with the coupon code: SAVEBIG15. PLUS earn $60 in Kohl’s Cash bringing your price down to $143.99 and submit this $40 Visa Pre-paid Rebate dropping the price down to $103.99 .